Note: For introductory information on conservatorship, please read our initial post, What Is a Conservatorship? While all of us wish that our loved ones might remain indefinitely self-sufficient and be able to live their lives with dignity, many of us will face the difficult situation of a loved one who is no longer able to care for his or herself. The cause of such incapacity may be an illness or accident. It might be dementia or simply the decline of old age. You may find, one day, that your loved one is inconsistent about physical hygiene, unable to manage household finances, or making unwise decisions. If you see such signs, you may need to carefully consider the option of conservatorship. A conservator is a person appointed by the probate court to oversee the financial and/or personal affairs of an adult whom the probate court has judged incapable of managing his or her self-care or affairs. Applying for conservatorship is a lengthy process that should never be entered into lightly. While it is sometimes necessary, conservatorship restricts the rights and dignity of your loved one. Before entering into such an arrangement, you should exhaust all other alternative solutions. If, however, you have explored all such options and none offer a suitable resolution, there are some things you should understand about the conservatorship process before you initiate the proceeding. What is the Procedure for Conserving an Individual? In order to conserve an individual, an application must be made to the probate court that serves the person’s town of residence. A conservatorship can be temporary or permanent. 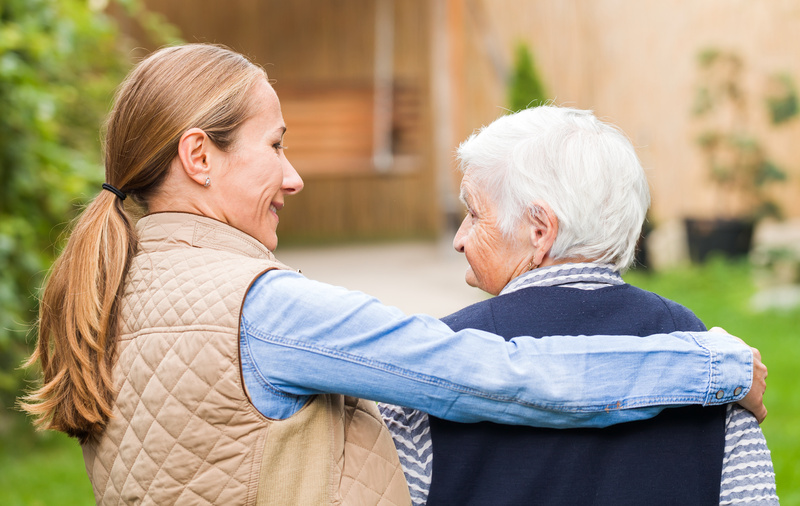 A temporary conservatorship can be used in emergency situations. In such cases, a conservator is appointed by the probate court for a term of no more than 30 days. After 30 days, if there is any controversy over whether the conserved person still needs a conservator, another hearing is held during which the probate court will determine if a permanent conservatorship is needed. To understand how the probate court decides conservatorship appointments, click here. What Rights Does Your Loved One Have in the Conservatorship Process? Your loved one has the right to an attorney to represent him or her in the conservatorship hearing. If he or she is unable to obtain an attorney, the court will appoint one. The court may pay for attorney’s fees as defined under the court’s rules. If your loved one is unable to travel to the court for the hearing, the hearing may take place at a location convenient to your loved one. If the court decides that your loved one is incapable of paying bills, taking care of his or herself, or otherwise unable to manage his or her affairs, the court may review any alternative plans which your loved one might have made to secure the necessary assistance without the appointment of a conservator. If, even after this review, it is determined that a conservator will be appointed, your loved one may take part in the choice of his or her conservator. As a family member or friend of a person who may be conserved, you must carefully weigh the importance of taking care of your loved one’s fiscal and personal well being against the loss of civil rights and autonomy which that person would experience if conserved. It’s important to truly understand that being conserved includes the loss of basic rights which most of us take for granted. When considering this path, you need to think hard about how being conserved would affect the dignity and quality of life of your loved one. If you have been appointed as a conservator, or if you have a loved one who needs the assistance of a conservator,call us. We know and understand the ever-changing Connecticut laws and will handle the necessary court proceedings for you. And, we can also help you with disputes regarding conservatorships.